Welcome to Moroccan street food 101. I really found out about this “dish” randomly. I was looking for something fast for iftar during Ramadan and came across the classic French sandwich Pan Bagnat. Well I made it a little different using some lamb sausage we had picked up at the farmer’s market and my husband said “Ohhhh hbibti bocadillo?!?! How did you know? ?” Well gee…I smiled and giggled. 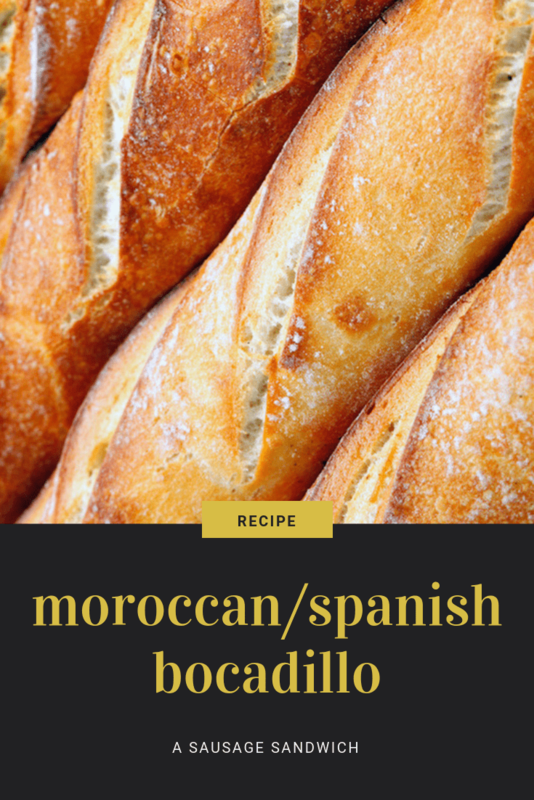 This is a Spanish word for sandwich, which I found odd because in Marrakech there isn’t a whole lot of Spanish going on, French yes, Spanish not so much. But bocadillos are made in Spain with sausage so maybe that’s where he got that idea from. I’m curious to find out what he would have called it had I left out the sausage and used something else. So super fast and tasty sandwich to whip together in a hurry and even better to throw into the fridge overnight for lunch the next day. 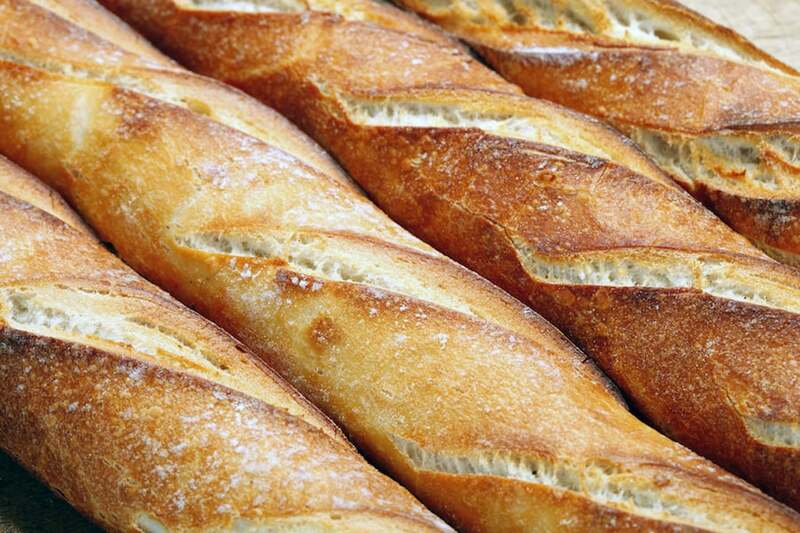 To build – cut baguette in half and tear away some of the soft inside bread to create a well. Begin layering ingredients. Once full whisk in a separate bowl all of the ingredients for the dressing. Pour on top of open sandwich. Cover and tightly wrap. You can eat immediately but it tastes much better if you let it sit for at least 2 hours. I get my lamb sausage from Lambalot Acres in Augusta, WI. They have a stall at the Downtown Eau Claire Farmer’s Market, Menomonie Food Market Food Co-op and Just Local Food Co-op in Eau Claire. All lamb is antibiotic and hormone free. 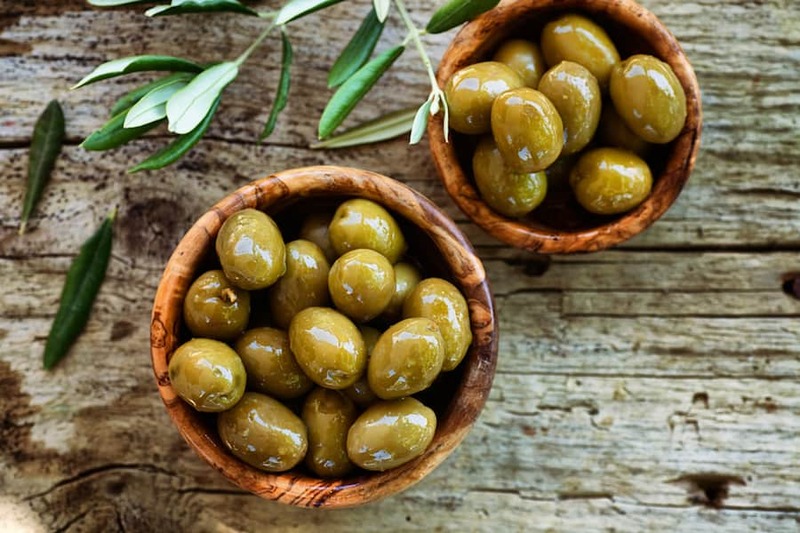 I need to see a photo of this deliciousness and can I make it in Morocco? Where did I get the lamb sausage from? I can’t find Mortadella in the store,but now I am in U.S.A I don’t know what I put in my bocadillos. Try Beef Bologna – it’s not quite the same but close! Most of the mortadella in the US is made with pork. Less an issue of finding it than finding it without pork.